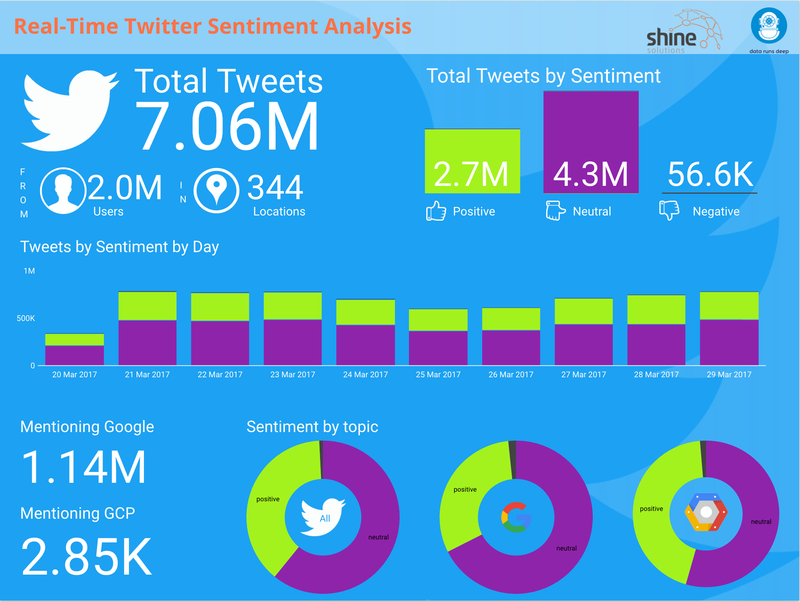 Shine’s TEL group was established in 2011 with the aim of publicising the great technical work that Shine does, and to raise the company’s profile as a technical thought-leader through blogs, local meet up talks, and conference presentations. Each month, the TEL group gather up all the awesome things that Shine folk have been getting up to in and around the community. Here’s the latest roundup from what’s been happening. Gareth Jones hates cron jobs. So he ditched them for a recent client project, and used Google’s new Cloud Functions (their version of AWS Lambdas) to trigger his Dataflow pipelines instead. You can read all about it here. Darren Cibis attended his first conference in San Francisco. It was Google’s annual cloud event, GCPNext 2017. There were a lot of exciting announcements for Google Cloud, although the keynote on day one was deemed a big dud! 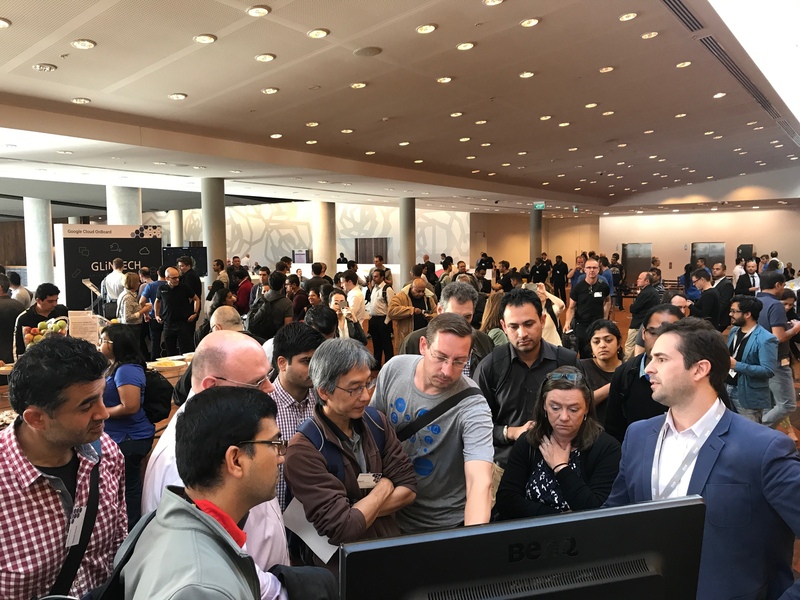 You can read all about Darren’s experience at GCPNext 2017 here. 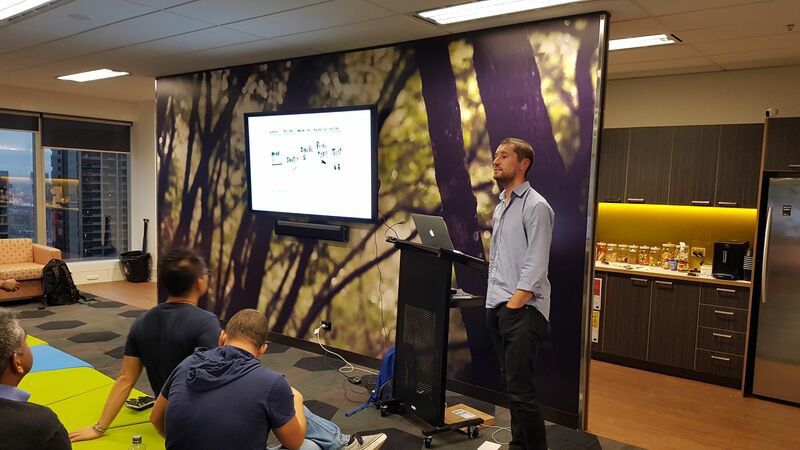 Shine hosted the March Melbourne Google Developers Group (GDG) meet up at our offices in Melbourne CBD. 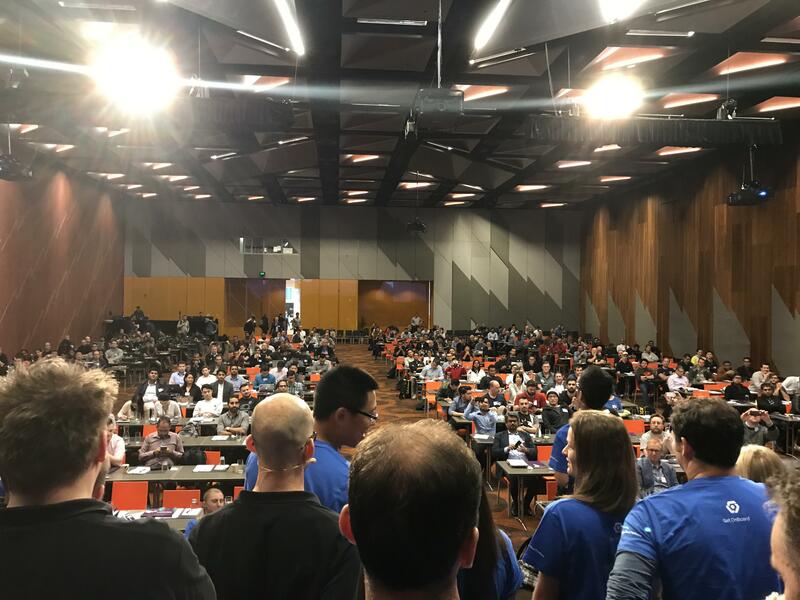 It was one of the biggest turn outs to date, boasting talks on AI/ML, Google Design Sprints, and Android O. 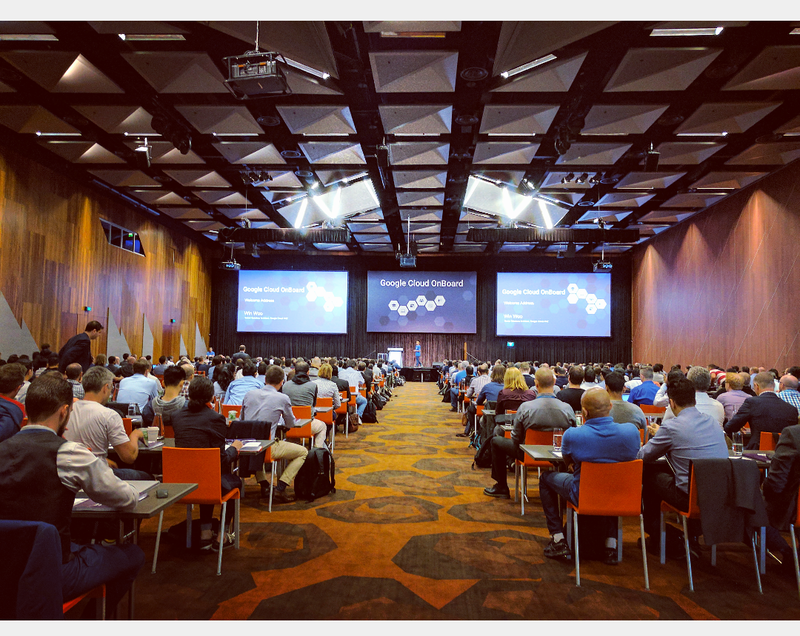 On March 30th, Google held their ‘Cloud OnBoard‘ event at the Melbourne Convention and Exhibition Centre with over 500 attendees turning up on the day! 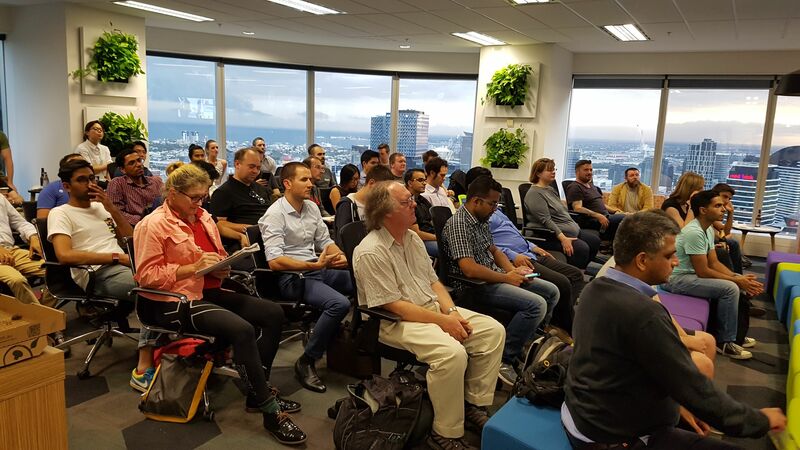 The event was free full-day instructor-led enablement and training session that provided folks with a step-by-step technical introduction to the Google Cloud Platform (GCP). 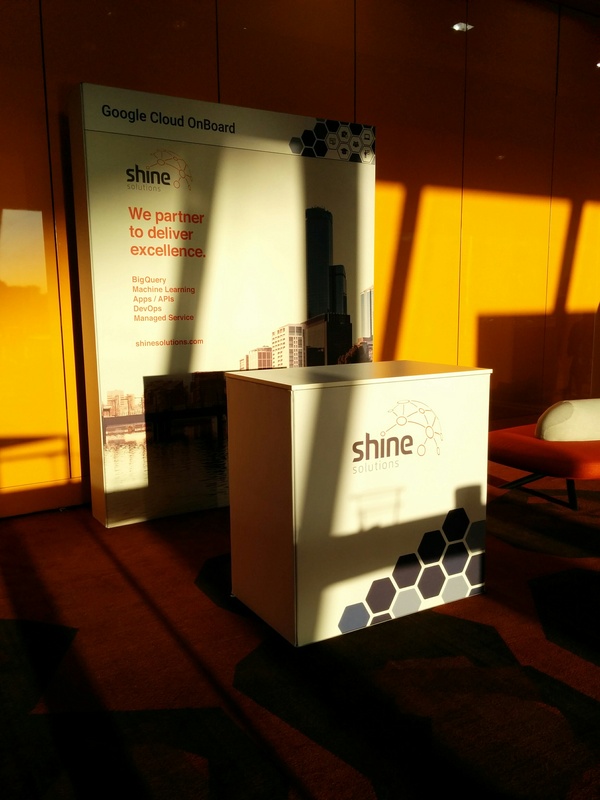 Shine are an official GCP partner, and as such, we were invited to have a booth at the event for the day. Shiners Mark Johnson, Cam Stirling, and Graham Polley went along and showcased some of the awesome work we’ve done on Google Cloud Platform for some of our clients, including a real-time Twitter sentiment analysis application using Kubernetes, Cloud Pub/Sub, Google Natural Language API, BigQuery and Data Studio (shout out to the fine folks at Data Runs Deep for their help with the Twitter dashboard! ).